Contains the full text of the Freedom Shrine documents. 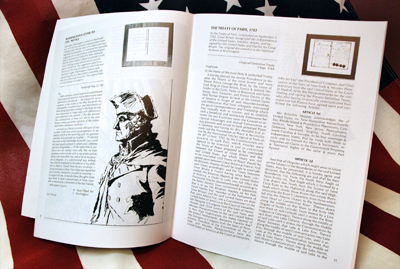 Use as a stand alone document or as a companion piece to the Milestones of Freedom Quiz. 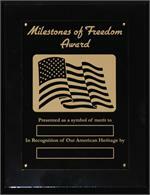 Use this attractive plaque as a reward for winners of the Milestones of Freedom Quiz contest. 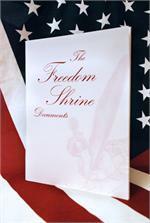 Plaque 9"x7" with two 1/2" x 3 1/2" engraving plates.